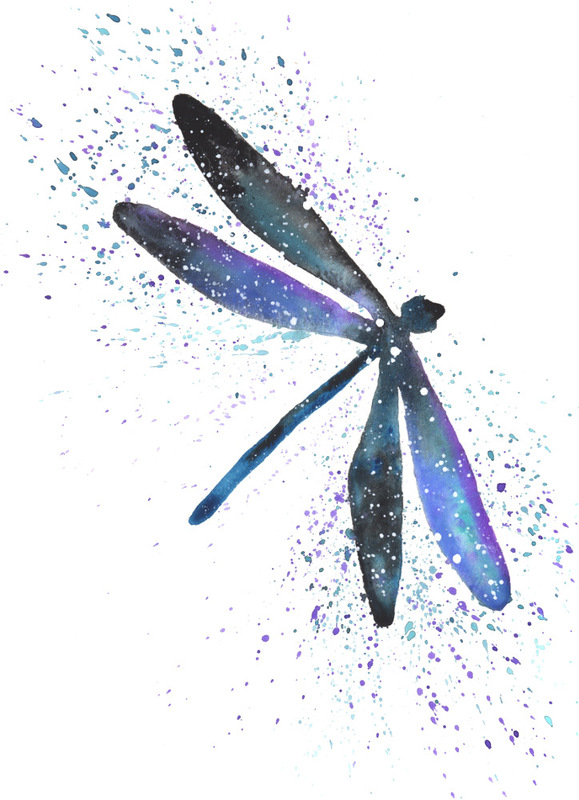 Dragonfly symbolizes illusion, light, and change. Dragonflies partner with light to reflect how they appear to others. Dragonflies easily discern how much of themselves to expose at any given moment by radiating iridescent colors in all directions, crafting a mysterious illusion. This ability to partner with light takes time. Dragonfly spends the first two years of its life as a nymph in the water feeling a deep emotional existence. As it develops the ability to fly and shine, it moves into more mental clarity. It’s important for Dragonflies to balance their emotional and mental expressions. This will amplify your ability to maneuver through life in any direction (including backward). Dragonfly asks, do you need a fresh perspective? Are past emotions clouding your ability to let your true colors shine through? You can also deepen into Dragonfly medicine by studying Frog, Hawk, and Dragon. I want to hear about your Dragonfly experiences. What stories or dreams have you had? Please share and join in the conversation below!